A standard wide-angle prime designed for full-frame Sony E mirrorless cameras. Its classic wide focal length pairs with a bright f/1.4 maximum aperture to deliver notable control over depth of field for producing shallow depth of field imagery, and also benefits working in low-light conditions. Standard wide-angle prime is designed for full-frame Sony E-mount mirrorless cameras, however can also be used with APS-C models where it will provide a 52.5mm equivalent focal length. Bright, fast f/1.4 maximum aperture affords extensive control over depth of field for selective focus techniques, and also benefits working in low-light conditions. High refractive index glass helps to suppress spherical aberrations for a clean, sharp image quality, however the classic-inspired design intentionally does not correct all aberrations in order to achieve a smooth aesthetic character. 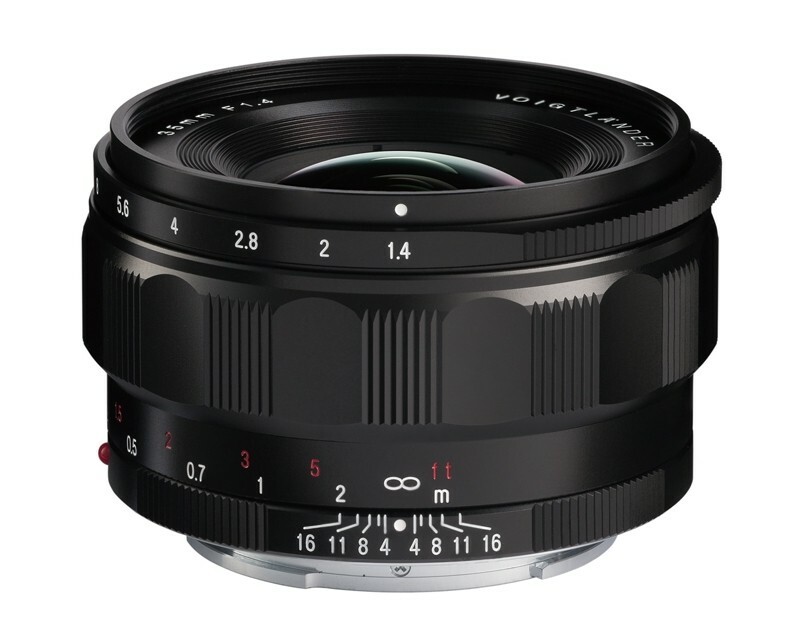 Manual focus design permits smooth, refined control along with a minimum focusing distance of 11.8". Ten-blade diaphragm contributes to a smooth quality of bokeh. Contacts transfer all Exif data between the camera and lens in order to permit full use of camera functions, including focus magnification, image stabilisation, and lens corrections.